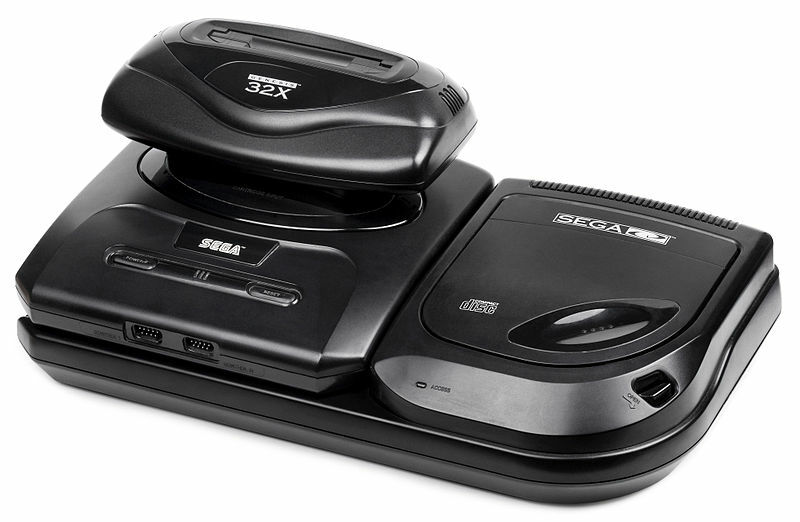 Sega is most famous for hyper segmenting its markets in the 16-bit generation with the Sega CD and 32X. This resulted in reduced audiences each time a game was developed. This was especially the case in 1994 when the Genesis/Mega Drive was struggling to keep up with the more popular SNES, the Sega CD was limited by the high price of hardware, and the 32X just plain didn’t have games. Fred and Jam discuss the attributes and games that make these two add-ons significant. Darxide is a game that probably few people know about given all of the obstacles it faces to get into gamers’ hands. First off it was released on the 32x…only in Europe…and it had a very limited print run. I haven’t been able to find out how many carts were produced, but the game fetches hundreds of pounds in its native land. I found one on eBay for about $700 (and that doesn’t even count the fact that the game will only run on a PAL/European 32x) and the gaming store I borrowed the game from sells the game with a European/PAL Mega Drive/32x combo for $900.00. Assuming you can get beyond that expensive barrier for entry, you’re supposedly awarded with a decent shmup. Now that I’ve played it, I’m not so sure I can agree. In 1994, the 16-bit generation in America was dwindling and gamers were ready for the 32-bit generation to emerge. With discussions of interactive CD-ROM consoles, the emergence of early 32-bit CD consoles like CD-i and 3DO and everyone wanted to know what Sega and Sony had in store for the future. Super Nintendo was only three years into its life and riding strong while the Genesis was having a tougher time competing. 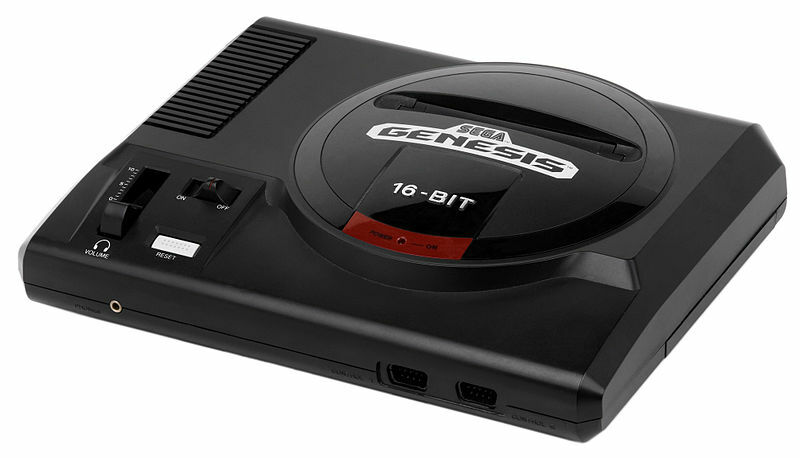 Not only did its age (it’s two years older than the SNES) hinder it, but with the introduction of the failing Sega CD, the Genesis still didn’t have the kick it wanted. In early January 1994, Sega CEO Hayao Nakayama wanted a 32-bit cartridge console to be released that Christmas, codenamed “Project Jupiter” (Sega used planets for its projects). 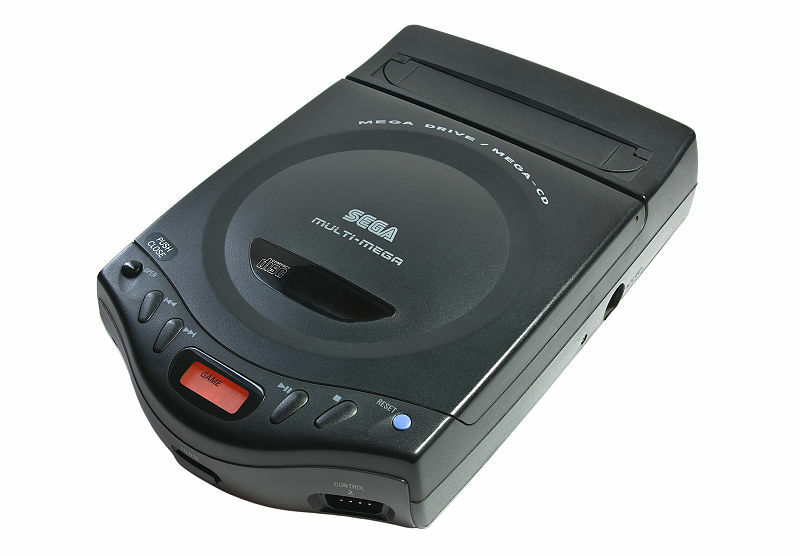 Sega shortly decided that CD-based technology would be better suited for this project and it was renamed to “Project Saturn” – it would later go on to be the Sega Saturn console that released in 1995. 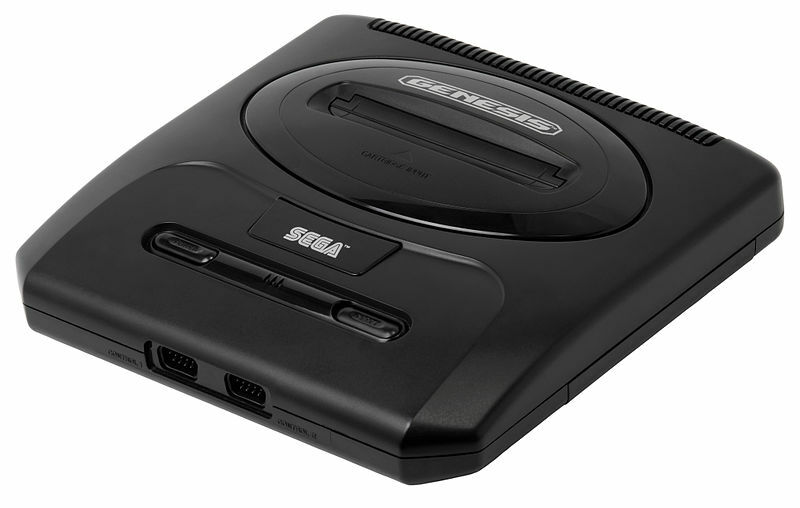 For a console that was only around for roughly six years, the Sega Genesis sure was releasing new iterations like there was a reason for all the updates. To be fair, every single one of these consoles changed something about the Genesis but not all of them for the best. Sega in the 90s was like an eager child, just ready to jump at the next opportunity to improve current technology and release new ones. This is why the Genesis had 5 different models, not including the many licensed models that also released from different companies, as well as two more add-ons. They would also jump the gun and release the Saturn less than a year after selling you the pricy 32x, which claimed to turn your Genesis into a 32-bit system and didn’t do a good job at it. 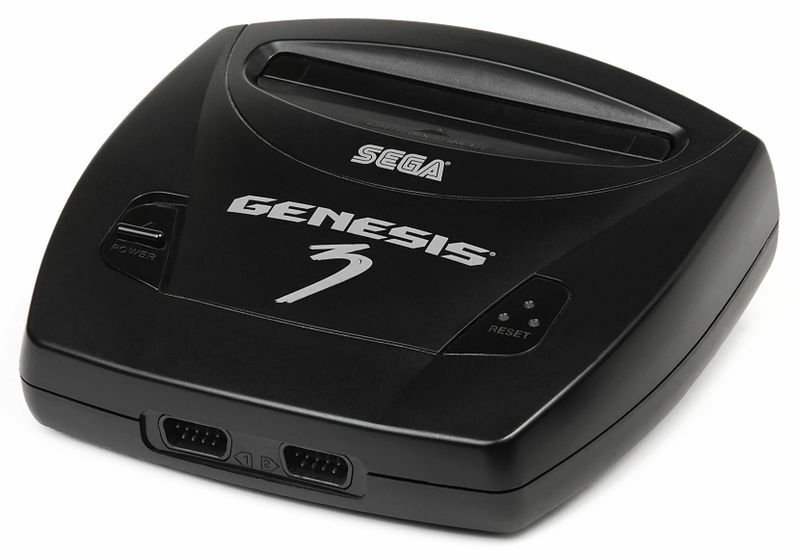 Thankfully all of the standard Sega branded Genesis models ran the entire Genesis library (yes, some 3rd party consoles did not), but not all of them were compatible with Sega’s add-ons. 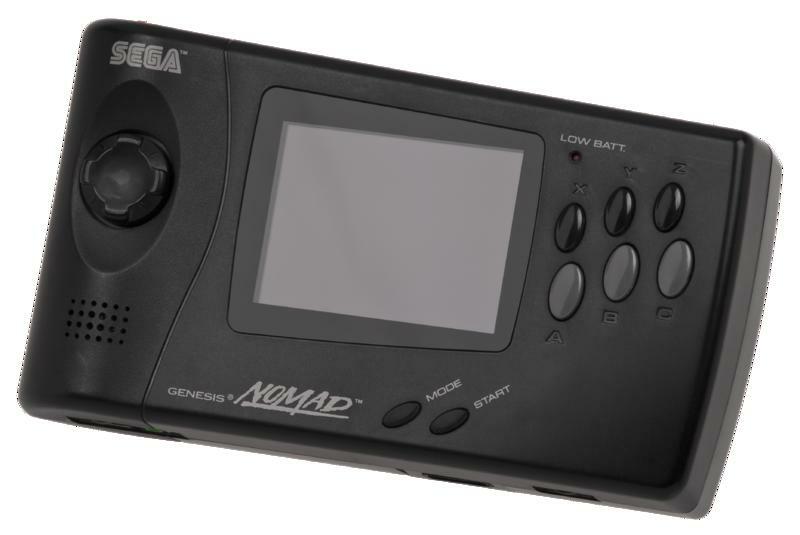 It’s easy to imagine that the Nomad wouldn’t work with the Sega CD and 32x – at least not without a hardware hack – but the CDX, which already combined the Sega and Sega CD, you wouldn’t assume would be incompatible with the 32x. 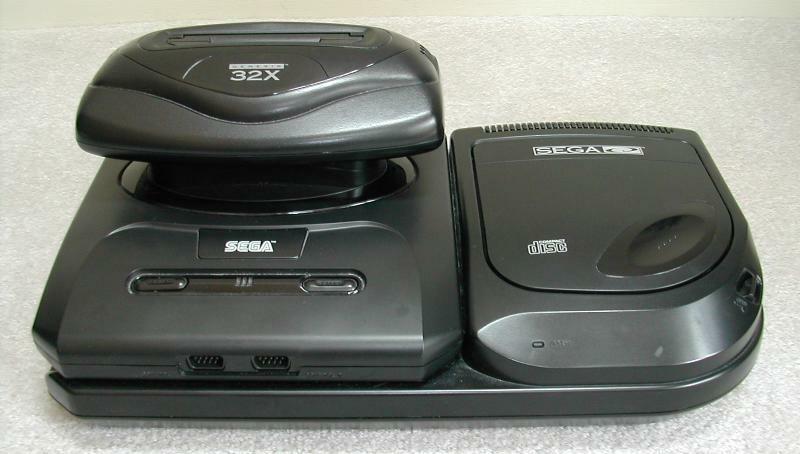 Even more odd was the fact that Genesis 3 was incompatible with both Sega CD and 32x due to hardware design. Furthermore, the 32x would be on store shelves with the CDX and Genesis 3, both consoles it was incompatible with. It was a nightmare for everyone involved from the marketing guy to the retailer and finally the parent. The only person who could keep it all straight was of course the gamer, the one person that couldn’t be involved in the transaction thanks to Christmas and gift giving. I’m sure there were at least a few massive $500 refunds after a rich parent purchased multiple incompatible parts. In those days if it didn’t work like it was supposed to right out of the box, who cared how cool it was, parents returned it. I managed to get out mostly unscathed thanks to the gaming press, which kept me informed of the upcoming Saturn. I did ask for a 32x, which would end up being incompatible with my CDX, but I didn’t fret because I knew the next console generation was around the corner. I returned the 32x (and both games I got with it – Doom and Star Wars Arcade) and kept the money waiting in my dresser for the Saturn.